My name is Liying Wang. I am a first year grad­u­ate stu­dent in the Archaeology Program at the Uni­ver­sity of Wash­ington. I was born in Tainan, a city possessing rich cultural heritage in southern Taiwan. This is my first time to the US, and now I live in Lake City. My archaeological training was undertaken at the National Taiwan University, and I received MA degree in 2011. After the graduated school, I spent one year worked at Institute of History and Philology, Academia Sinica, and my job is responsible for investigating management of excavated objects in Taiwan. I also participated in two archaeological exhibitions in Taiwan, and was responsible for exhibition design. For my PhD thesis, I want to focus on issues such as cultural contact, complex society and ancient technology. Having specific geographic and historical contexts, some sites in Taiwan have the potential to generate fascinating discussion of these issues. Jacob Corrado is an archaeological sciences student at the UW in his senior year. At 35 years old Jacob’s path to a career in archaeology began with a decade in medical supply logistics, being a disgruntled employee and a desire to something that he loved. This period was followed by quitting his job, enrolling in college and sleeping in a spider filled garage for a year. His interest in archaeology began with reading a lot of encyclopedias (from 1956! Ethnocentrism, ahoy! ), horrible television (Logic? We don’t need no stinking logic!) and equally horrible books (Systematic research and fact checking is for the birds. Sweeping, generalizing statements about humanity is all we need) that, together had the effect of piquing his curiosity and driving a need to get answers. That don’t involve aliens. Or ley lines. More specifically, he interested in transitions to agriculture, either through independent development or through introduction via colonization and trade. 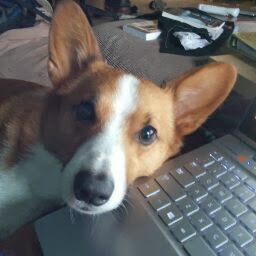 Jacob is currently living in Bellevue Washington with his significant other, a cat that never has enough food and corgi who is in constant need of attention. 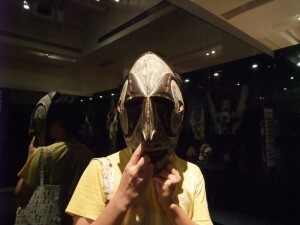 Jiun-Yu Liu is graduate student in Department of Anthropology, University of Washington. He received his MA degree in Department of Anthropology, National Taiwan University and got a chance to explore a whole new academic life in the US since 2012. Jiun-Yu had the chance to conduct his first archaeological excavation in the summer of third grade student at SSH site in northern Taiwan. This might be the First trigger for his archaeological experience. 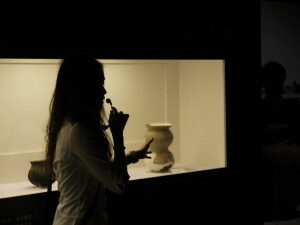 When studying in National Taiwan University, Jiun-Yu had the chance to participate several academic and CRM archaeological research, interesting coincidently, these projects can all be classified as historical archaeology. Jiun-Yu played mainly as field recorder and excavator in these projects, such as the research of Dutch fort site in Southwestern Taiwan, research of Qing dynasty city wall remains and the CRM project of Taipei Arsenal and Taipei Train Factory in Japanese period in Taiwan. Also Jiun-Yu had the chance to join the excavation team of Prof. YAMAGATA Mariko to conducted an overseas excavation in Hoa Diem, Vietnam. With these experiences, Jiun-Yu develops strong interests in historical archaeology, especially in the impact of trade and exchange to local community and the influence of colonialism in Southeast Asia after 17th century. Ian Kretzler is a second year graduate student in the archaeology program at the University of Washington. Born in New Haven, CT, he masquerades as a lifelong Washingtonian. He spent his undergraduate years in Walla Walla, WA, receiving a B.A. in anthropology (with a biology minor) from Whitman College in 2012. Within archaeology, he has participated in landscape studies in northern California, excavated 11,000 year old activity sites from Washington and Idaho, conducted kayak survey in British Columbia, and searched for the remains of early Bronze Age houses in Jordan. His research interests include archaeology of the Northwest Coast, indigenous archaeology, feminist theory, and indigenous resource management. Outside of school, he enjoys whitewater kayaking, sci-fi novels (the work of Le Guin, Clarke, and Miéville in particular), and watching his beloved Seattle Mariners. His personal tumblr—which began as a series of reflections on living in Ireland and Jordan in 2011 and has since become a repository for pictures and stories related to anthropology, archaeology, and astronomy—can be found at anordinaryethnography.tumblr.com. 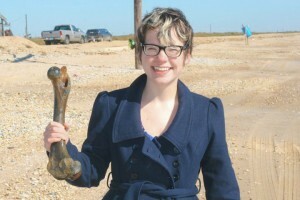 Amber Brown is an undergraduate archaeology student pursuing majors in both anthropology and geology. Originally from Spokane by way of North Idaho, she currently resides in Lynnwood, just outside of Seattle, where she attends the University of Washington. 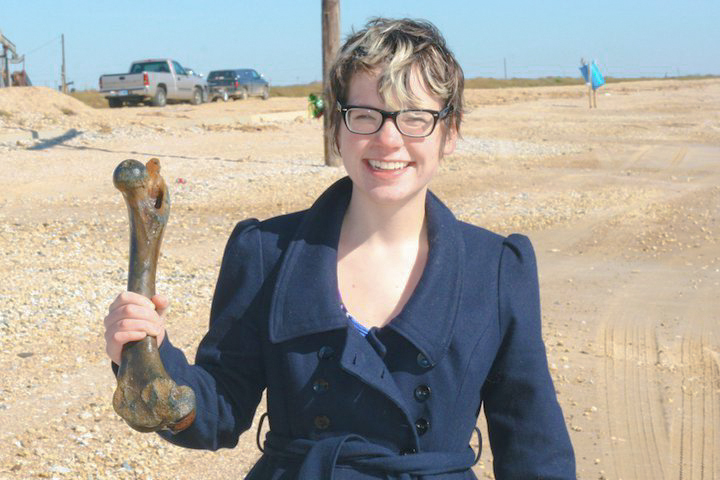 Amber has yet to determine a specific research concentration, but has expressed an interest in the transitory nature of coastlines and how submerged sites can contribute to the archaeological record. Amber spends her free time studying and raising two young sons, three year old Riley and three month old Mason, with her fiancé Justin. She also enjoys spending time with friends, cooking, gardening, drawing, and working on genealogy. I was born and raised in Hilo on the Big Island of Hawaii. Aside from a few years spent in Oregon, all of my childhood and most of my adult life has been lived on the windward side of the Big Island. All this http://www.huffingtonpost.com/2014/02/23/worst-things-about-hawaii_n_4812566.html and here http://www.buzzfeed.com/mattdekneef/38-problems-only-people-from-hawaii-will-understan-cskf , is true. The difficulties of island living have molded me into someone who is capable of withstanding even the wimpiest of Seattle rains. I even have experience with snowy weather! 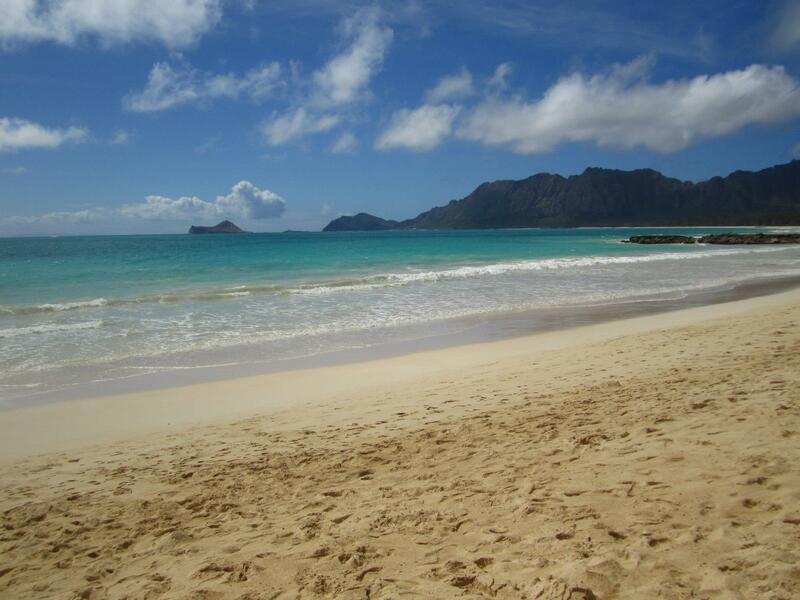 http://www.huffingtonpost.com/2014/01/31/hawaii-snow-day_n_4706064.html. All my archaeological training and education was undertaken at the University of Hawaii at Hilo, and prior to moving to Seattle for graduate school, I worked for about two years in cultural resource management in Hilo. I now live on the outskirts of a large city – where, thankfully, there are a few dirt roads and lots of trees in case I need to roll around outside. My research interests are largely focused on archaeobotanical applications in the Pacific region. For my future dissertation work I hope to conduct research on the development of subsistence strategies and using archaeobotany to answer questions related to social complexity. 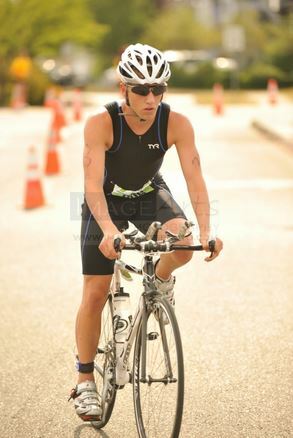 Scott competing in a triathlon. My name is Scott Strang. I am currently a senior at the University of Washington majoring in environmental studies and anthropology. I grew up in a tiny town in Eastern Washington that no one has heard of (less than 1,000 people). I remain a small town boy at heart. I am particularly interested in nautical archaeology. I own a small sustainability consulting firm, Veridus Consulting, which specializes in helping small and medium size businesses save money and increase customer and employee loyalty through improvements in their environmental and social behaviors. Away from school and work, I spend most of my time swimming, biking, and running. I have aspirations of earning my professional triathlete license in the coming years. Makiah Salinas was born in Bellingham, Washington, and grew up in a small town just north, about 8 miles from the Canadian border. She is currently attending the University of Washington in Seattle, and is planning to graduate with a bachelor’s degree as an Archaeological Sciences major, with an American Indian Studies minor in June 2014. 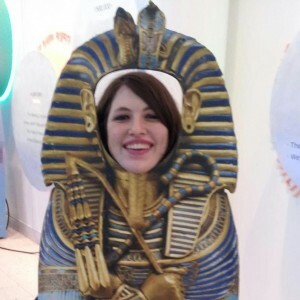 Her academic interests are solely in the archaeological sciences, and have been since her first day at the University. Outside of school, her interests include fantasy novels, video games, and many other geeky things. Overall, she enjoys not acting like a responsible adult. After graduation, she has no idea what she will be doing. 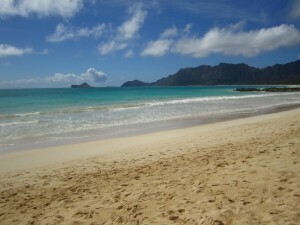 Where I’d rather be right now.